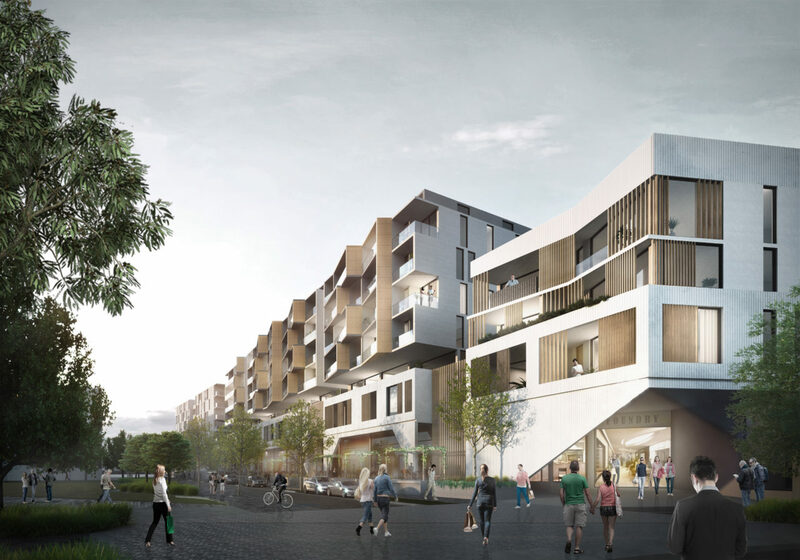 Tracts Media Team was engaged by WKM Architecture to generate a series of 3D still renders visualising the design teams vision for the redevelopment of this prominent former foundry site in Erskineville, Sydney. 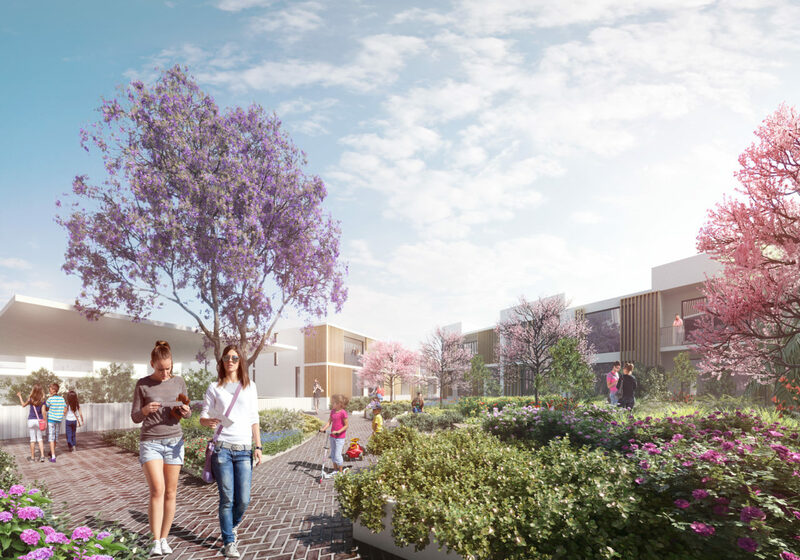 The images presented WKM’s architectural treatment for the site, the poduim level landscape design and the streetscape frontage concepts. The winning competition submission was produced in a tight two week timeframe. 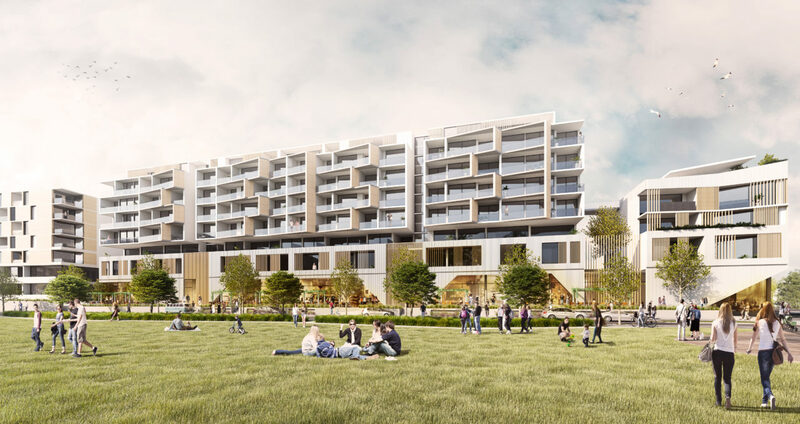 Integral to the success of the project was close collaboration with the WKM-led deign team and Tract’s in-house Landscape Architects based in Sydney.